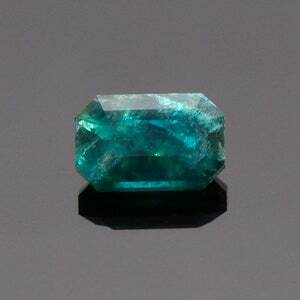 Rare Custom Cut Pollucite Gemstone from Afghanistan 7.61 cts. Pollucite is a Zeolite mineral and is certainly considered a rare gem. Zeolites are Aluminosilicate minerals that are microporous and are used industrial purposes, such as adsorbents and catalysts. 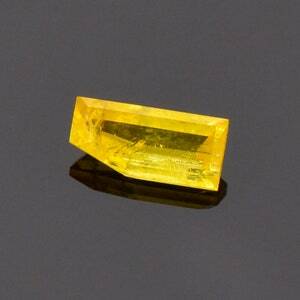 There are only a few gem grade Zeolites and most of them are delicate and brittle. 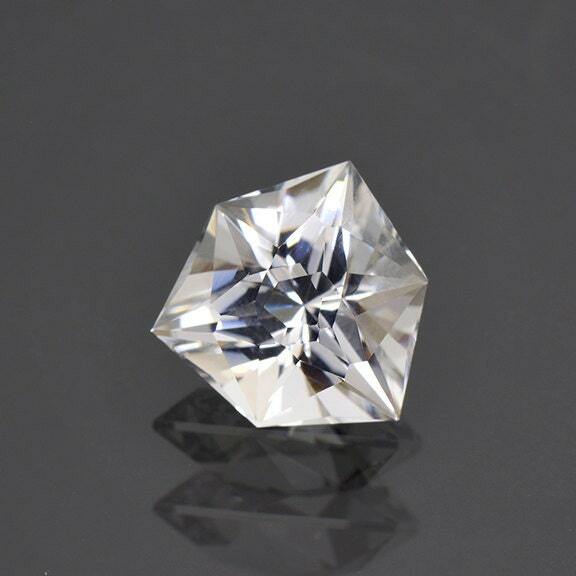 This gem is outstand for size and quality! It has excellent light return and is absolutely stunning considering how rare gems usually look. It has a custom Mumble cut that look fantastic in this material. 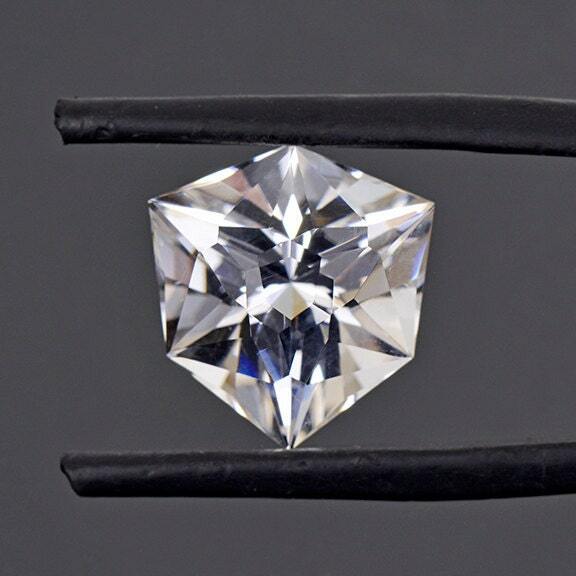 Anything over a carat in the rare gem category is always desirable and this stone is over 7.5 carats! 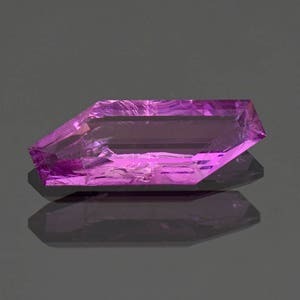 This is a fine quality rare gemstone that will certainly be a nice addition to a gem collection. 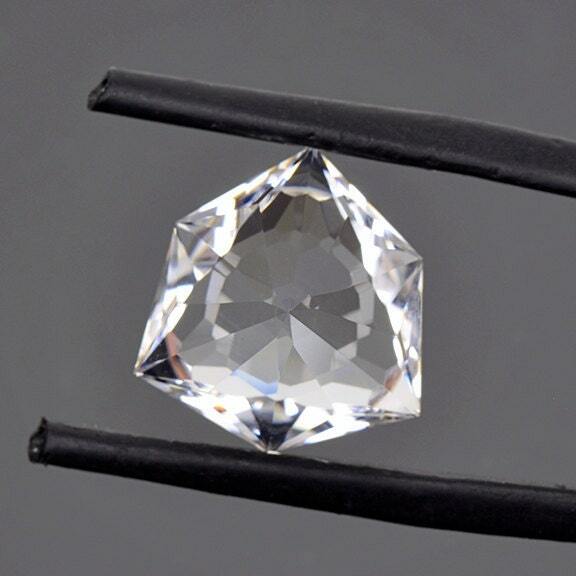 This stone was faceted by Robert Heath. Enjoy!